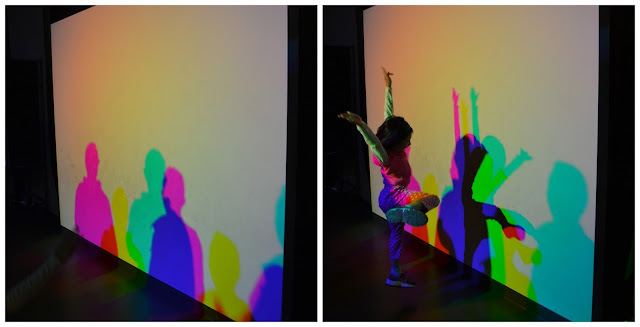 Last night, Andrew and I went to the San Francisco Exploratorium with some of our friends. Andrew's company is one of the sponsors of the Exploratorium, and last night was a sponsor appreciation event so we had free tickets. 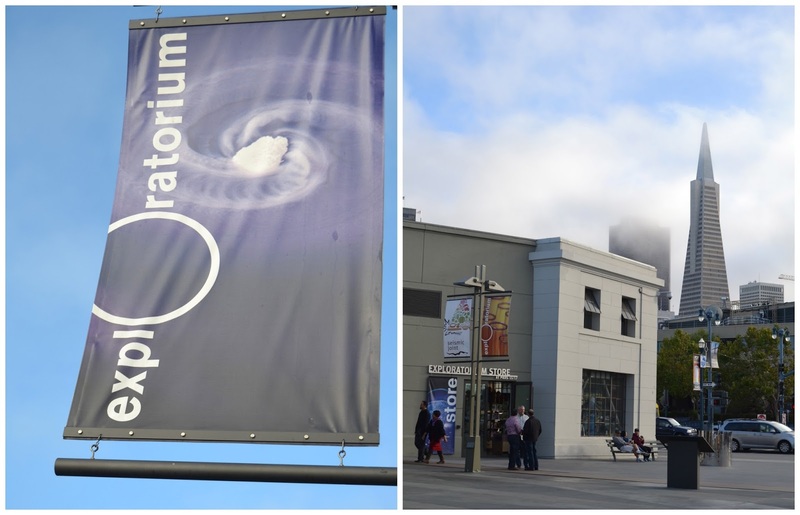 I was really excited to visit the exploratorium. I hadn't been since grade school, but I had the best memories of going and playing with all of the exhibits. It used to be over by the Palace of Fine Arts, but recently moved to Pier 15, so I was excited to see the new location. The new space is really great. It's much larger and I like the layout. It's also nice that it is right on the bay. There are amazing views of the Bay Bridge, and even outdoor spaces to sit and appreciate the views. We didn't stay too long. It was surprisingly crowded for a Wednesday evening. But we did manage to see quite a few things. It was definitely a good time, but I think it would be much more enjoyable to go with kids. It was a little overwhelming and I wasn't sure where to begin. 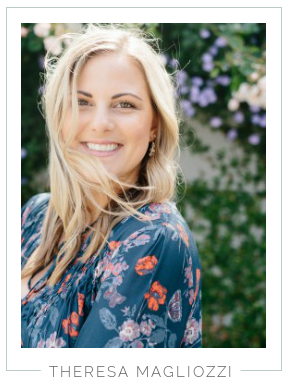 I could see it being really fun to go with one of our friends that have small kids, and see it through their eyes. It was obvious all the kids there were absolutely loving it! You could see the wonder in their eyes, and interest as they played with the different exhibits and lights displays. I'm looking forward to going back someday with Phillip! San Francisco in toothpicks - took 37 years to make! Have you ever been to the Exploratorium in San Francisco? omg the toothpick display! crazy! My boyfriend has been bugging me to go, I'm hesitant. Going to the remodeled Academy of Sciences was not at all as good as my childhood memories of it. 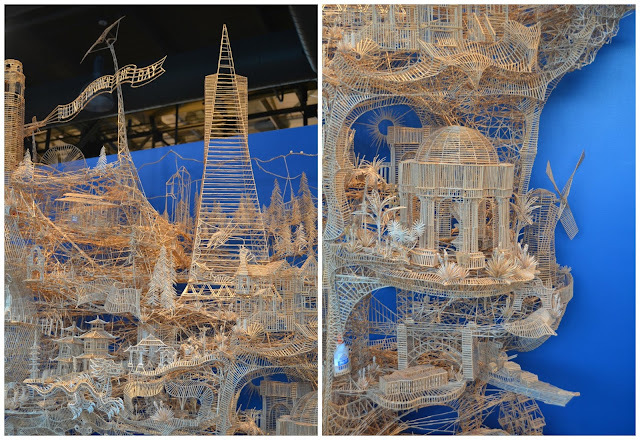 that toothpick display is amazing! I wouldn't have the patience to work on that for more than a single hour!